Let's plan your event together & make it an unforgettable experience! 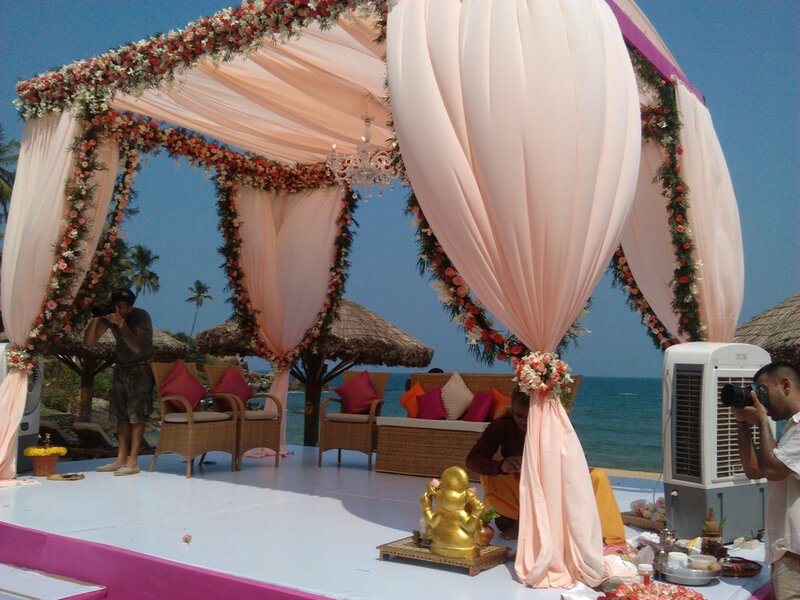 Destination weddings are a close knit affair that allow you to enjoy quality time with your loved ones. They not only allow your guests to enjoy a getaway, but whats more is that your honeymoon begins from there itself! We will take care of your wedding as an exclusive event and help you create the perfect setting for a memorable new beginning. 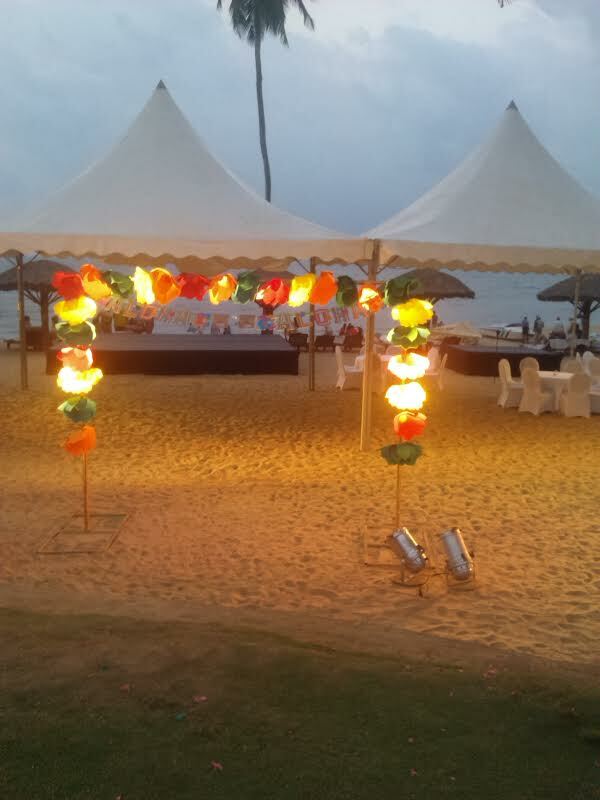 Lagoons, sunsets, lush gardens or the endless sandy beaches…we have a wide choice of backdrops for this memorable event. We have everything planned for your loved ones too! Rooms, entertainment programme & very special moments to share with you.